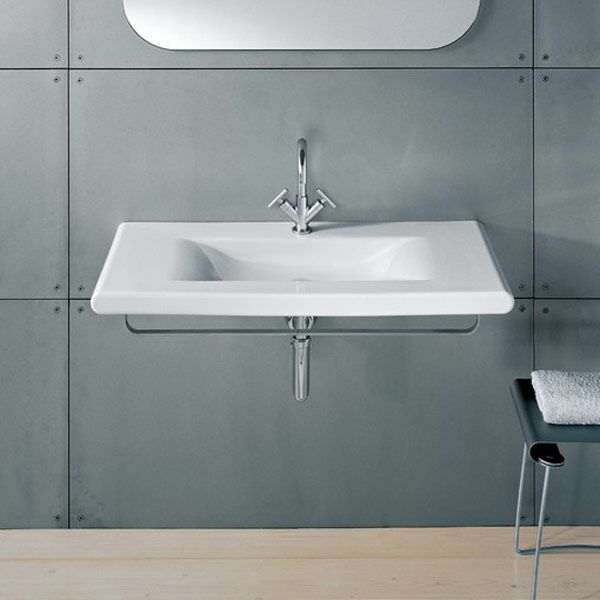 With the Living collections, Laufen presents bathrooms that are as multifaceted as life itself and designed for modern living. Living City comes with corners and edges and is flexible and easy to maintain. Living City has a clear concept and clear forms.